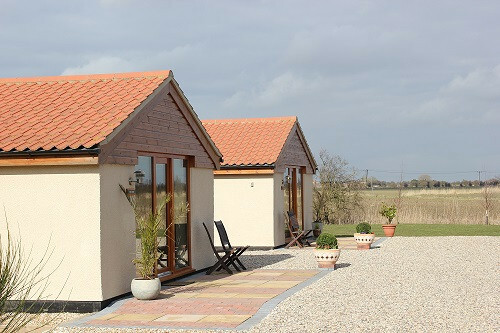 Accommodation description Set to the rear of the owner’s home, with views over open fields in a peaceful location yet only a short distance of the popular seaside resort of Skegness, lie Ashington Holiday Cottages . They provide well-appointed, comfortable, detached accommodation. Oak Cottage sleeps up to 4 people, Hawthorne cottage sleeps up to 4 people and Willow cottage sleeps 6 people dogs are welcome in all 3 cottage the cottages are all none smoking. 50 EVERINGTONS LANE, SKEGNESS, LINCOLNSHIRE, PE25 1HN.